Found this on my dining room floor when I woke up this morning. 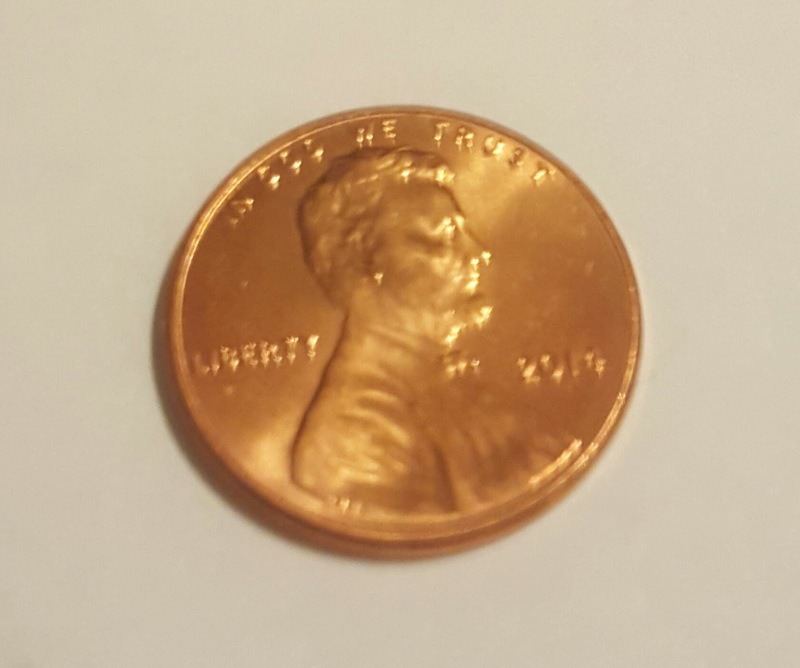 I used to dream about pennies when I was a little girl and my Angels often leave them for me as a sign of blessings or challenges coming my way. Heads up usually tells me to watch for a blessing. Tails up tells me I'm about to be challenged. I love them all.